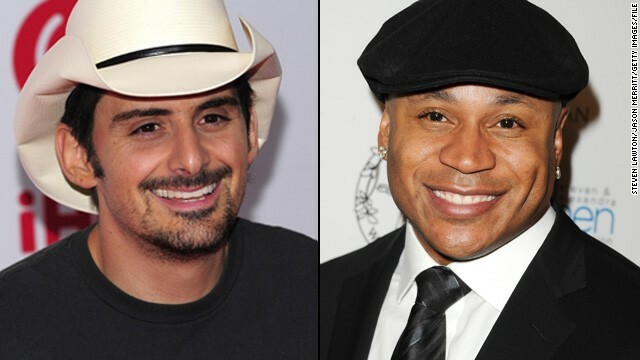 Brad Paisley and LL Cool J broach sensitive topics in their new collaboration, "Accidental Racist," and it's left some critics hoping the entire song was an accident. The track is part of Paisley's new album, "Wheelhouse," and was sparked by the reaction the country star said he received after he wore a shirt with the Confederate flag on it to showcase his adoration for the band Alabama. Taylor Swift is one of music's biggest and best-selling artists, but she can't claim to be one of this year's Academy of Country Music Award winners. 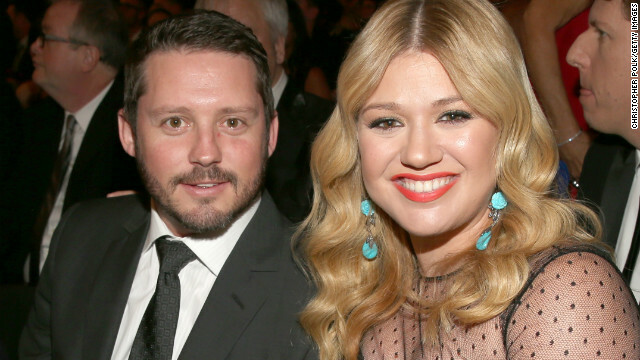 As Miranda Lambert won four awards and Luke Bryan nabbed the fan-voted Entertainer of the Year honor over Swift, who's won it twice before, the 23-year-old singer went home empty-handed. And some on Twitter couldn't be happier. 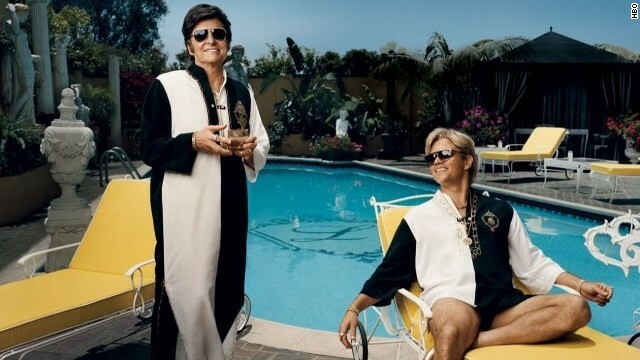 We've heard all about Matt Damon's spray tanning and how great of a kisser Michael Douglas is, but we didn't get a full look at HBO's "Behind the Candelabra," until now. The network (which shares a parent company with CNN) has released a full-length trailer for its movie about Liberace (Douglas) and his lover, Scott Thorson (Damon). Twitter is notorious for killing off the living, sometimes thanks to a hoax and sometimes, as was the case on Monday, through an unfortunate hashtag. Like a seasoned comic, Kathy Griffin took a bit of bad news and turned it into stand-up material. 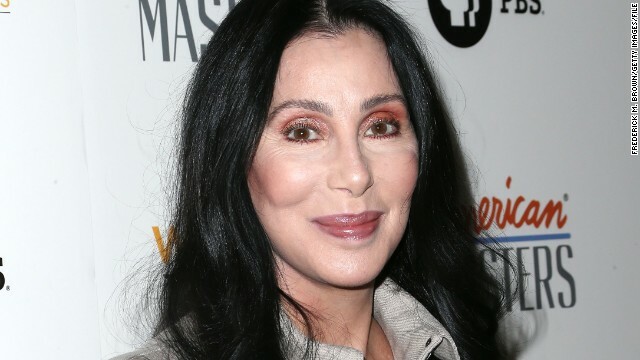 The comedian was gearing up for a Friday performance in Cincinnati, Ohio, on Thursday when she learned that Bravo wasn't bringing back her talk show, "Kathy."